The New City of Aura is an entirely new city on the Sunshine Coast, inspired by a big, bold, colourful vision which is now coming to life. Infrastructure such as dedicated pedestrian cycle paths, a public bus service, a range of education facilities, including childcare, primary and high schools, eco centre for environmental educational, shopping centre, tavern, parklands along with integrated school and community centre. You can now be the proud owner of this brand new turnkey property built by well-known local builder DB Construct. Features include, Chefs kitchen with stone tops and stainless steel appliances, 2 air conditioners, separate lounge room. Completion by end of March 2017. 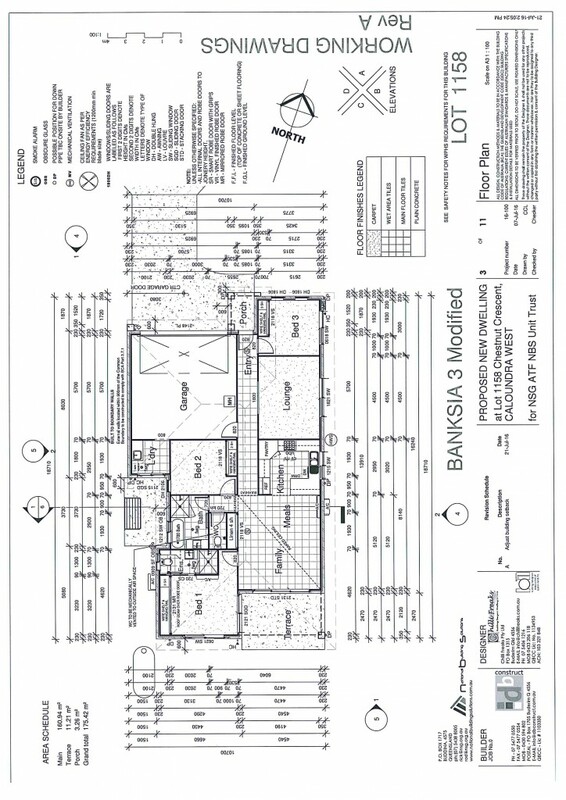 Floor plan attached, contact agent for rental appraisal and full schedule of finishes. Be quick as this won't last.